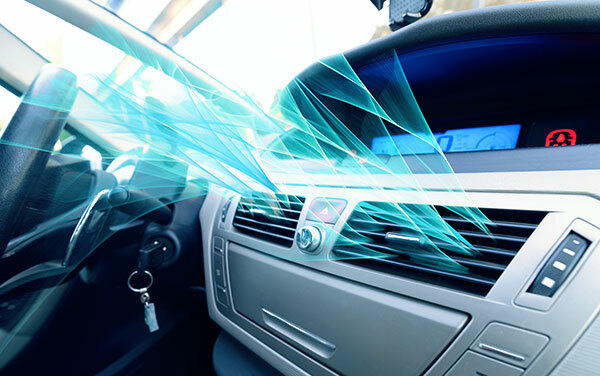 If the air conditioner in your vehicle doesn’t keep you cool anymore, you might be in for an uncomfortable ride even on a relatively mild day. Unfortunately, the problem might not stop there. Some air conditioners can malfunction in such a way that they blow out hot air. There are a few possible solutions to this issue, and it might be a good idea to schedule an appointment with a qualified professional to get your car in working order once again. 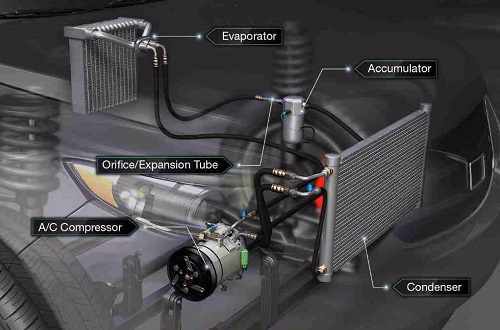 Our guide will take you through the two most common types of problems car air conditioners exhibit, what the symptoms of these problems are, and some tips that might help you. Do you really know your AC system’s pressure? On some GM applications the high side service port is located past the condenser and before the orifice tube on the liquid line. This makes diagnosing by gauges deceiving. Usually, the high side port is found before the condenser. 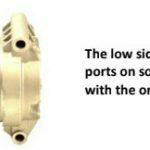 With the port in front of the condenser, it gives you a more accurate understanding of what the pressure truly is going into the condenser. With the high side after the condenser, you could show a pressure reading that is false, because the condenser could be partially blocked. Therefore, the only reading you are getting is what is exiting the condenser. Check the temperature at the inlet and outlet of the condenser. *An acceptable temperature differential is 30°-50°F . Car giving you the summer time blues? From AC vs. rolling the windows down to keeping your pet safe, here are answers to your summer driving questions. Like most people, chances are good that when summer time rolls around, you’re ready to get in the car and go. From a day trip to the beach to a weekend getaway, summer is all about traveling and having fun. With the snow gone and heavy spring rains in the past, you probably think nothing of getting in the car and taking off. But what you might not know is that the heat can be just as tough on your car as driving in winter. From keeping an eye on the coolant fluid to cooling off a parked car, here are some tips for safe and comfortable summer time driving.